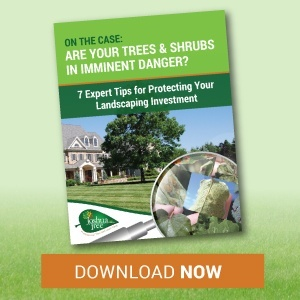 While many trees and shrubs would appear to survive well in their native environments, adding these plants to a landscape often means a degree of ongoing maintenance that most property owners don’t expect. 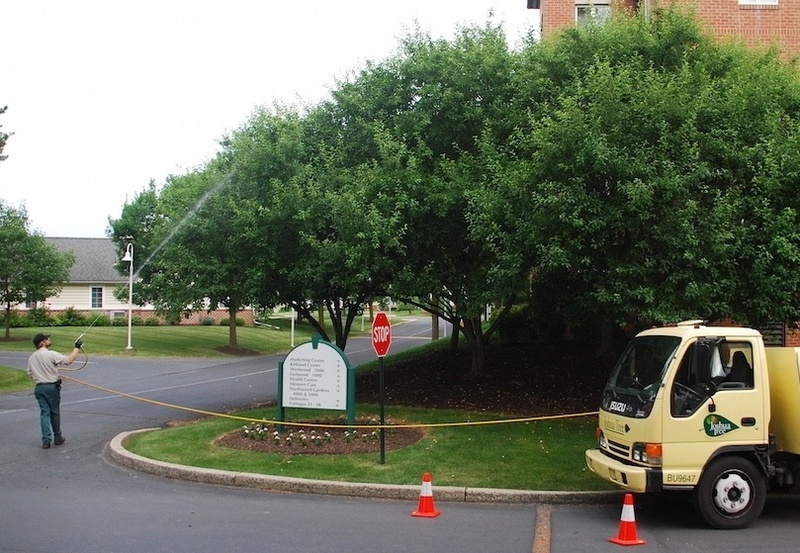 Trees and shrubs, whether a native species or imported variety, face considerable challenges in a home or commercial landscape in the Allentown, Bethlehem, or Easton, PA area. Nutrition deficiencies, insects, mites, disease, and other environmental pressures commonly cause trees and shrubs to decline and even die without most people noticing until it’s too late. It’s for this reason that Certified Arborists recommend a Plant Health Care program. We offer 3 options for tree and shrub care treatment packages that aim to protect and improve the health and appearance of the trees and shrubs on your property. One of our plant health care experts would be happy to visit your property and help you discover what the proper recommendations are. We will inspect your trees and shrubs to diagnose problems, and provide you with the solutions to remedy them. There is also a possibility that many of the plants on your property may have potential and very probable future challenges. Because our Certified Arborists know which plant species face typical foes, they’ll be able to make sure preventative treatments are included on your Arbor Shield program to keep your landscape looking its best. Feel free to contact us to arrange a time for a free plant health care consultation, or you may also call us at 610-365-2200!